SAN FRANCISCO _ Organizers of right-wing rallies planned in San Francisco and Berkeley this weekend have canceled the events, expressing concerns about the safety of participants. 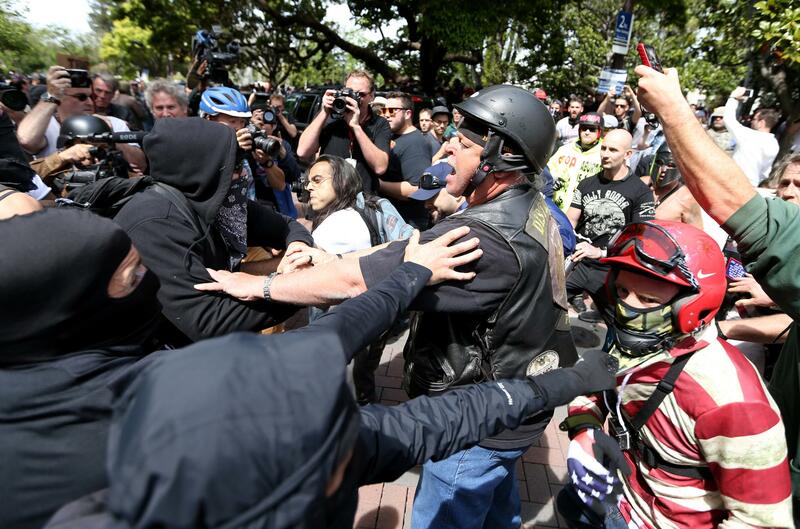 Joey Gibson, founder of the Patriot Prayer group, said in a Facebook Live post that his group had been working with police and "decided that Saturday's rally seems like a set-up." The group had planned to hold a "Freedom Rally" at Crissy Field Beach in San Francisco.